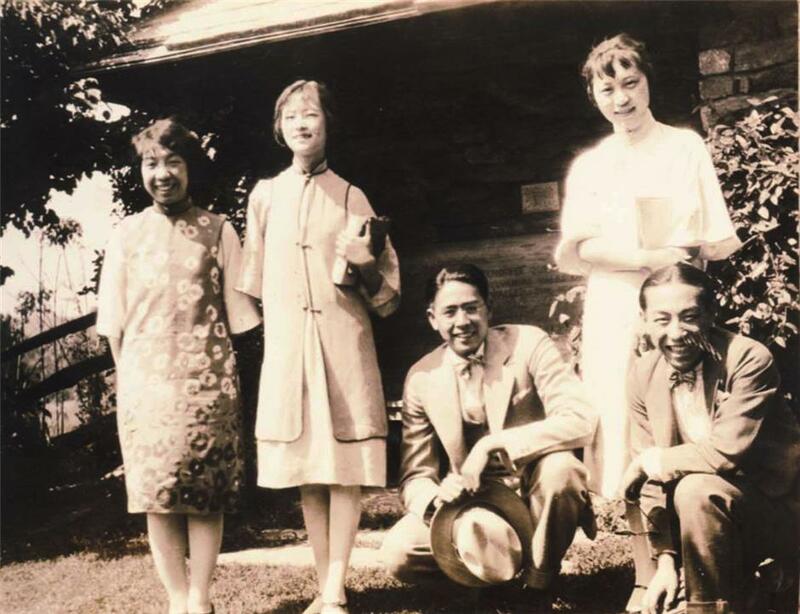 After Professor Tong Ming visited Pennsylvania University in 2015, he was determined to find out more about Chinese architects, including his grandfather who had studied there. Professor Tong Ming had the idea of curating an exhibition about Chinese architects who returned from Pennsylvania University during a visit there in 2015. “I visited the Pennsylvania University archive museum hoping to find some archives of my grandfather Tong Jun. Our family lost some of his belongings, such as medals and certificates of merit,” Tong recalls. He was disappointed to find only a small wooden box of archives and academic transcripts of over 20 Chinese students. “There I made a joke saying I might be able to collect more content and curate an exhibition,” Tong says. It took him the next two years to turn the “joke” into a real exhibition which premiered in Nanjing, capital of Jiangsu Province, last year. His grandfather, one of the three Allied Architects partners, had been an architectural professor of Southeast University in Nanjing in the latter half of his life. “To my surprise, such an academic exhibition attracted many visitors who were not only from architectural circles, but also just ordinary citizens. It showed a growing attention to city, architecture and history of the general public,” Tong says. The upcoming Shanghai version of the exhibition will be expanded in terms of content. 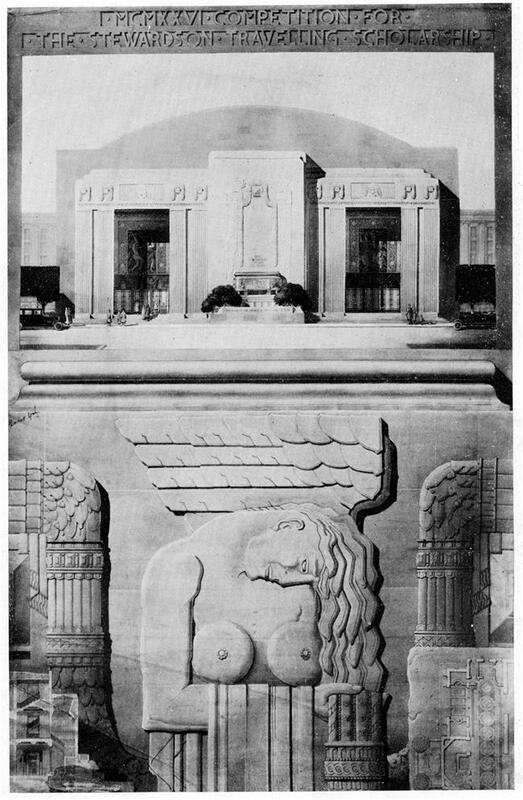 Compared with the Nanjing exhibition which told more of the architects’ US studies and contribution to Chinese architectural research, the Shanghai show will focus on modern Chinese architecture, or the development and architectural practices of first-generation Chinese architects returning to China during the 1920s-30s. 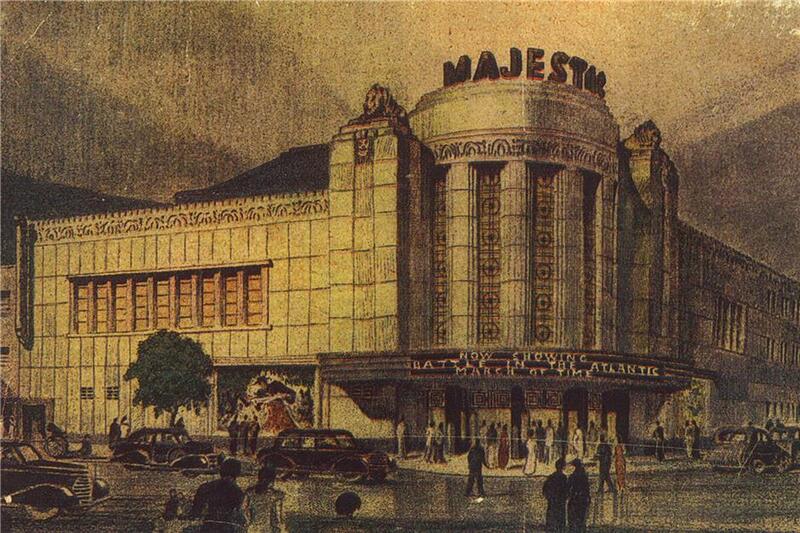 “Modern Shanghai as a background of the architects’ work will also be displayed. When they returned from the US, Shanghai was developing into a modern metropolis where industry, commerce and urban construction were all booming. So many buildings we see today were designed and built during that era,” Tong says. 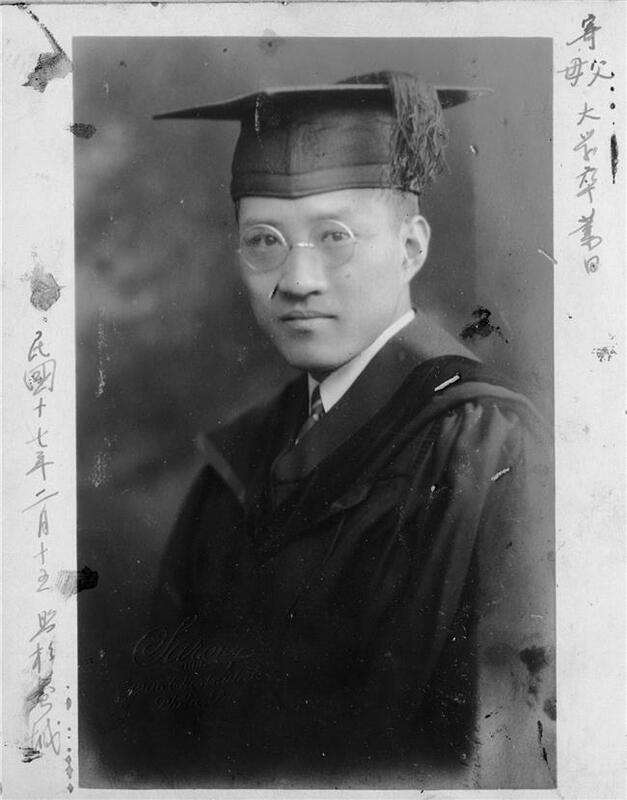 Although he did not find many archives about his grandfather, professor Tong was still impressed by some old photos in the Pennsylvania University archive museum. “The photos showed how professors taught classes and how students drew their designs in the 1920s-30s. I was astonished to see huge watercolor paintings of former students. It was also fun to see their graduation costume prom which had an exotic theme every year, like Egypt or the Orient. The photos vividly showed an open, optimistic atmosphere of the campus,” Tong says. Lectures and seminars on related topics will be held during the exhibition at the Power Station of Art in Shanghai through October 14.